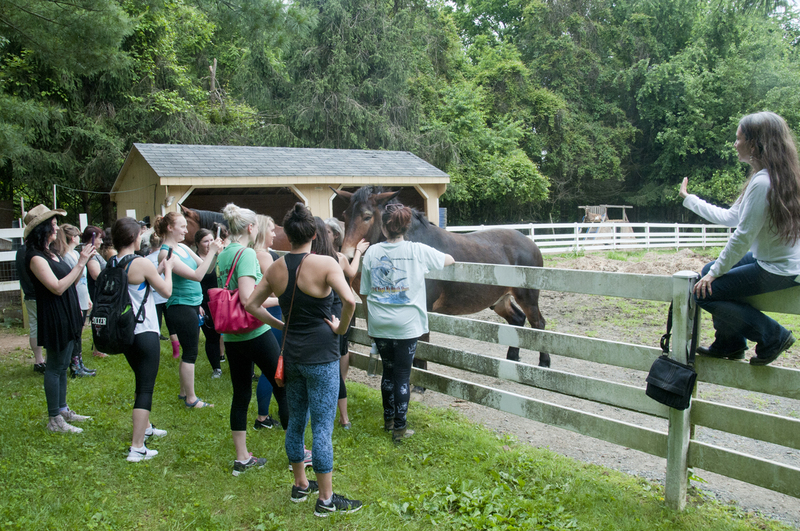 On Saturday hosted our third annual Yoga + the Animals event at Burleigh Manor Animal Sanctuary. 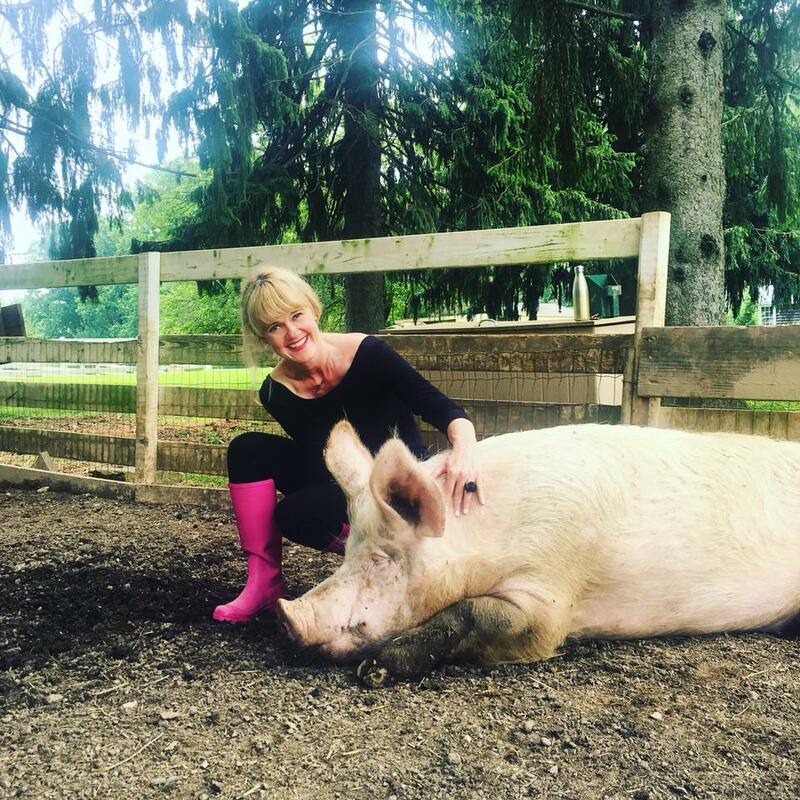 Below are photos from this year and previous years at the sanctuary. 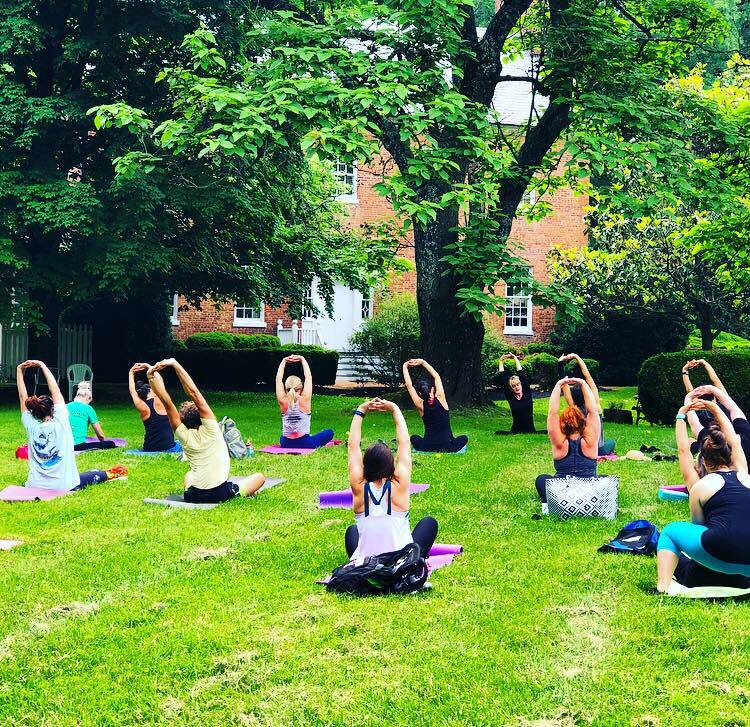 The gathering began with vegan treats and iced peppermint tea, followed by a one-hour yoga practice led by me on the grass under a big oak tree. 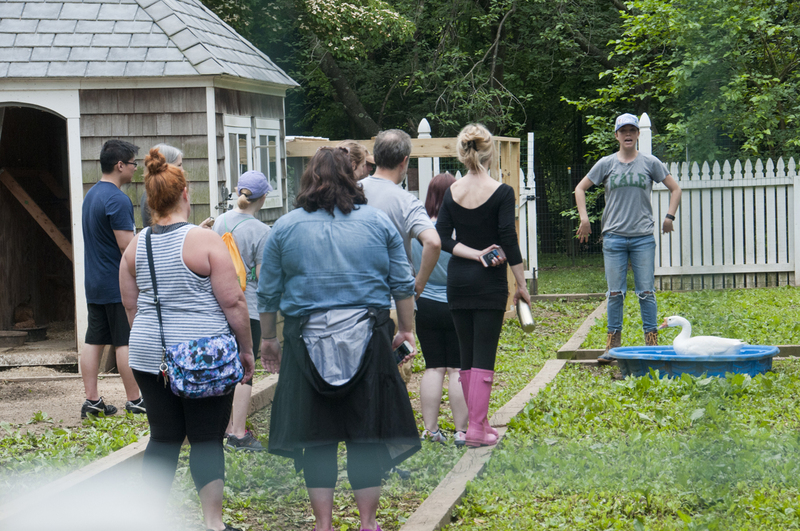 After enjoying an all-level flow, participants started the one-hour tour to meet Jack the 43-year-old donkey, Gretta the noisy goose, Mabel the pretty pink pig (my favorite), and more. Next we headed to the pool house to enjoy a homemade vegan couscous salad, freshly-cut fruit infused with mint, hummus and pita, and vegan cupcakes. 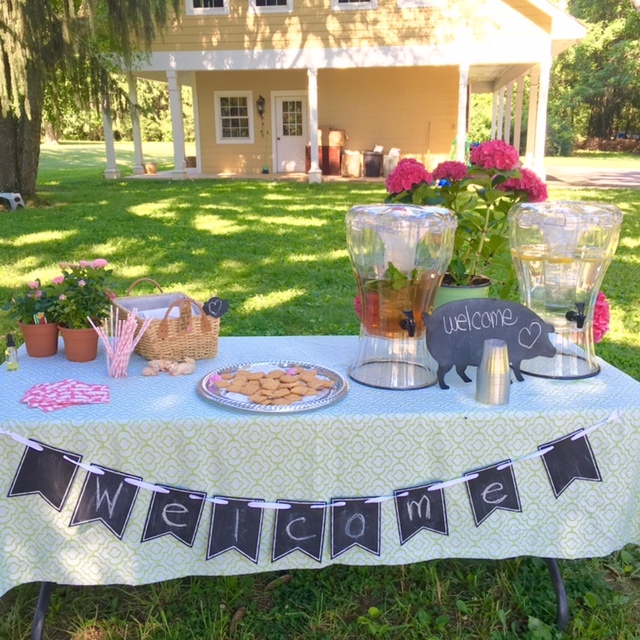 We raised $1600 for Burleigh Manor. This helps cover the care and feeding of one pig (hello, Mabel) and three chickens for an entire year. 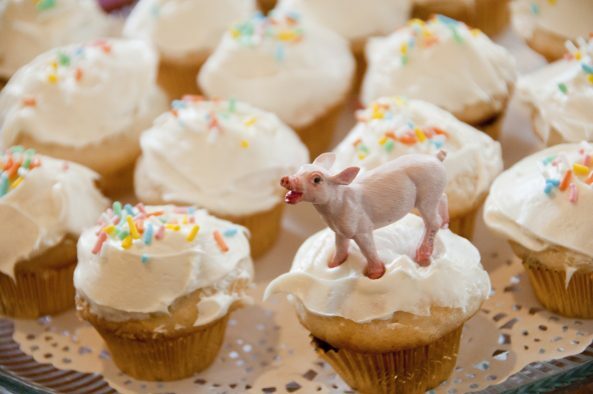 We raised $600 for Pigs & Pugs Project. 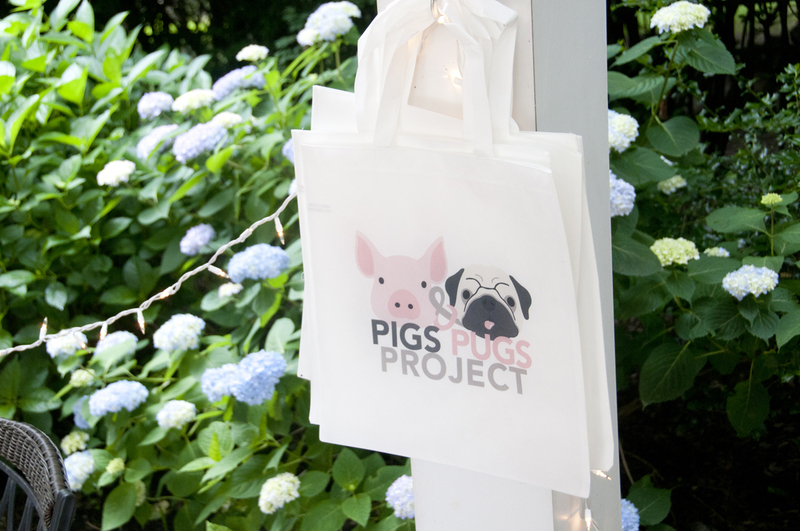 This helps support our microgrant giving to pug rescues and pig sanctuaries. 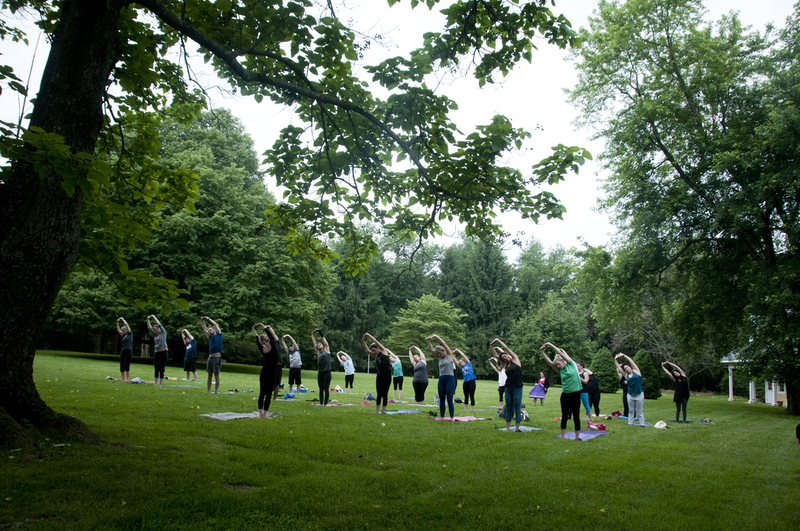 We hope to see you next year for our fourth annual Yoga + the Animals gathering. Watch for scoop on our fall event, Pints & Pugs, at a local brewery.